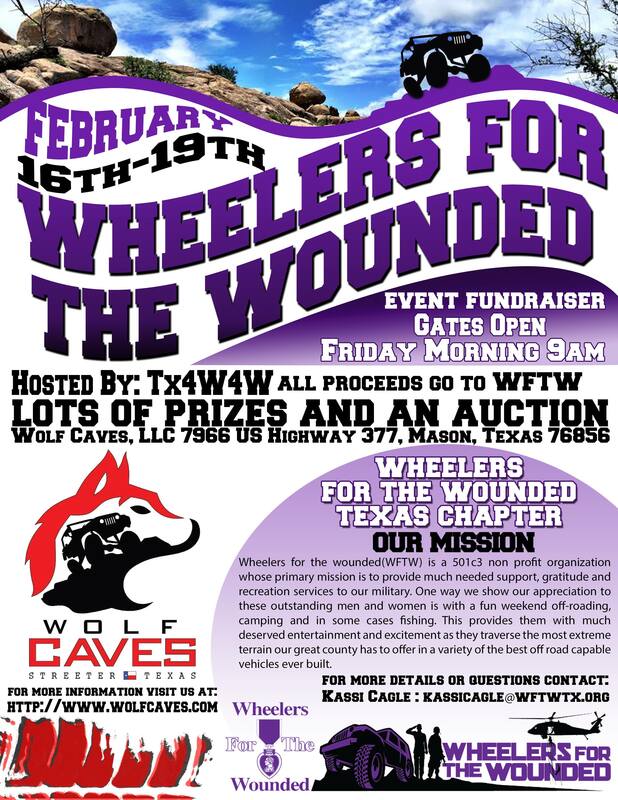 This year's fund raiser is coming up again at Wolf Caves. We may have some surprises as well. We would love to see you out there! Cool! This isn't on the events page yet so I didn't know. I check it pretty often. We'll try to make it out there. Sounds interesting. We will see. Thanks, I did post it all over Facebook but I forgot to put it on the webpage. It's on there now. Jerry Sargent wrote: Thanks, I did post it all over Facebook but I forgot to put it on the webpage. It's on there now. I don't do facebag. The leftist propaganda and disgusting ads drove me away long time ago. It's a filthy place. Necessary evil to support WFTW. Plus it is a good way to communicate with the kids when everyone is literally scattered around the globe.